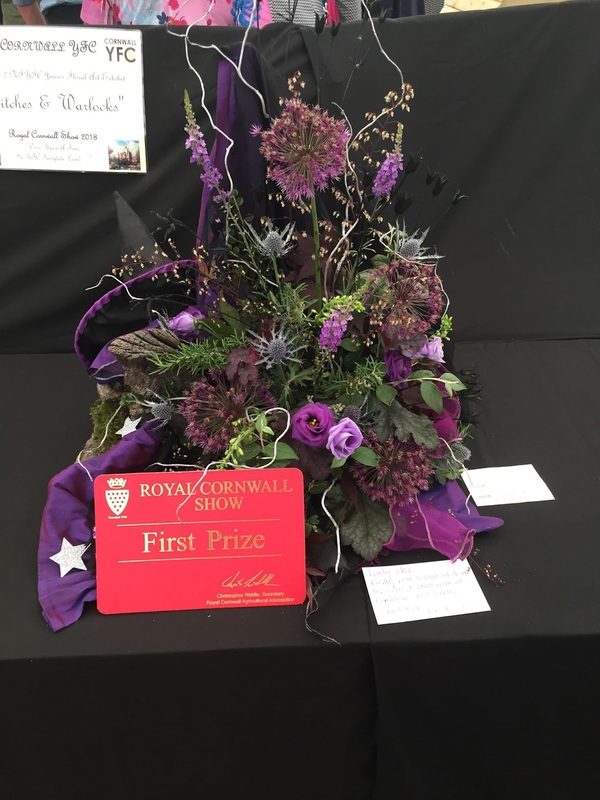 Launceston YFC's competition success continues into the show season with Royal Cornwall Show which saw a variety of talented and colourful individual entries within the YFC tent from members under the theme of 'fairytales'. 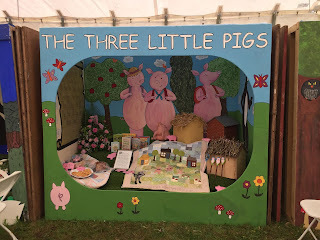 Members had spent many evenings working on their eye catching cubicle which displayed cookery, floristry, art and handicraft, as well as 3 miniature houses to showcase the fairytale 'The Three Little Pigs'. 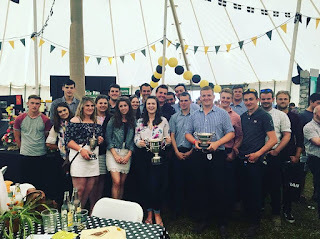 As a result of many of the individual entries being placed, the cubicle earning good marks and stock judgers Holly Yelland and Matthew Halls being placed in beef, sheep and dairy, Launceston YFC member's hard work paid off and the club won the day with the most points. Good luck to members competing at National level and the club now looks forward to Rally, upcoming summer shows and a varied Thursday night summer schedule.